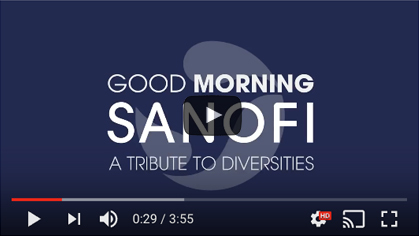 At Sanofi US, we are committed to the growth of our people, connected in purpose by career, life and health. Headquartered in Bridgewater, NJ, Sanofi US is part of a leading global healthcare company dedicated to discovering, developing and distributing therapeutic solutions focused on patients’ needs. Sanofi has core strengths in diabetes solutions, human vaccines, innovative drugs, consumer healthcare, emerging markets and Sanofi Genzyme. 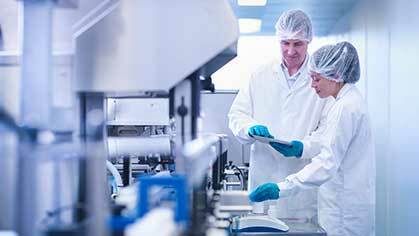 Sanofi US employs approximately 15,000 people across the country all dedicated to protecting health, enhancing life and responding to the hopes and potential healthcare needs of seven billion people around the world. Commitment is our Strength. Ready to grow together? Sanofi US endeavors to make our career center accessible to any and all users. If you are experiencing difficulty and need assistance applying online, please call 1-800-207-8049 Option 7, then Option 3. Sell priority products in order to meet and exceed annual sales quotas by using the Account Call Model. Exceptional delivery of all core arguments and associated product messages. Consistent, excellent implementation of the Sales Action Plan. Communication, coordination and cooperation with fellow representatives, specialty representatives and all of Company Management. Plan and allocate sales activities to the highest potential opportunities to drive results for both the Public and Private markets. Continually gain rapport with increasing number of customers by utilizing professional communication skills. Use consultative selling approaches that satisfy the Company's various customers’ styles and business/product needs. Routinely service and follow up with customers on product purchases and practices. Prospect and qualify new and emerging markets and feedback information to the Company as requested. Operate within assigned budgets. B A. / B.S. degree required, preferably in Immunology, Biology or Business. Minimum 2 years business to business (outside) sales experience. A valid driver's license is required along with a record of safe driving.